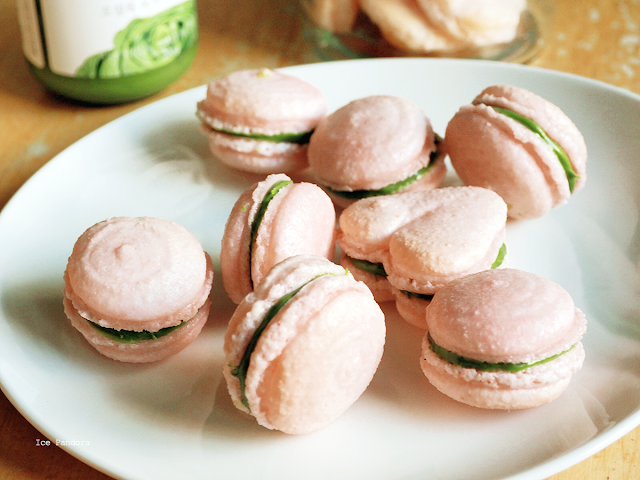 I honestly can't get enough of baking French macarons. 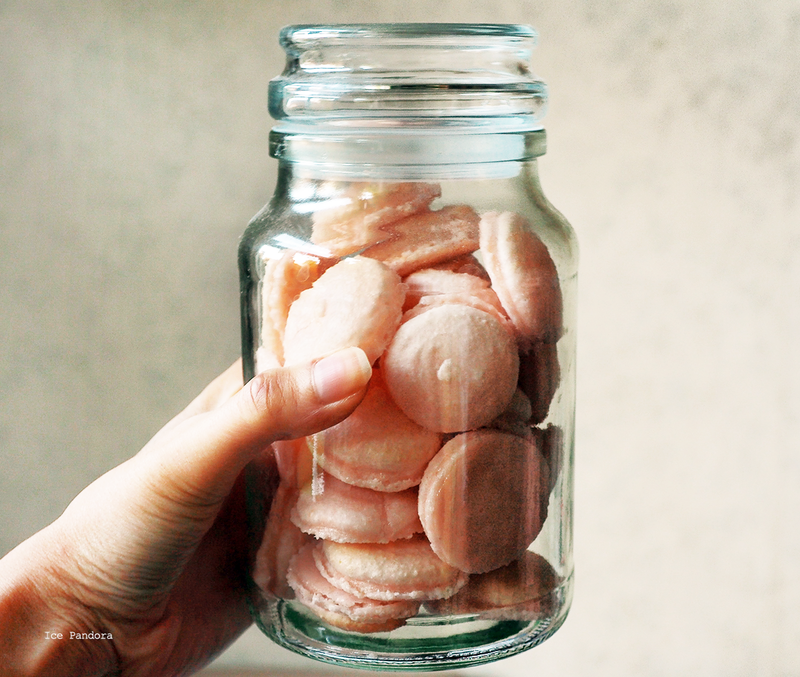 I have baked these colorful tough cookies before here and here but they keep challenging me. Maybe because I don't want to lose my mojo on succeeding baking macarons and so a while ago I've made another batch of French macarons in the flavors strawberry (I've used Dr. Oetker instant pudding!) and green tea. 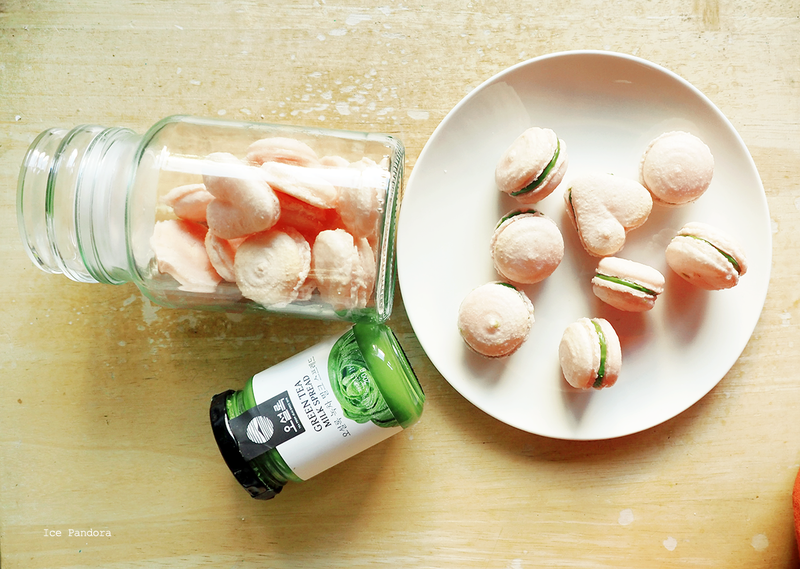 Ik kan niet stoppen met Franse macarons bakken. Ik heb deze kleurrijke koekjes met een hoge technische moelijkheidsgraad eerder gemaakt zoals hier en hier en ze blijven me uitdagen. 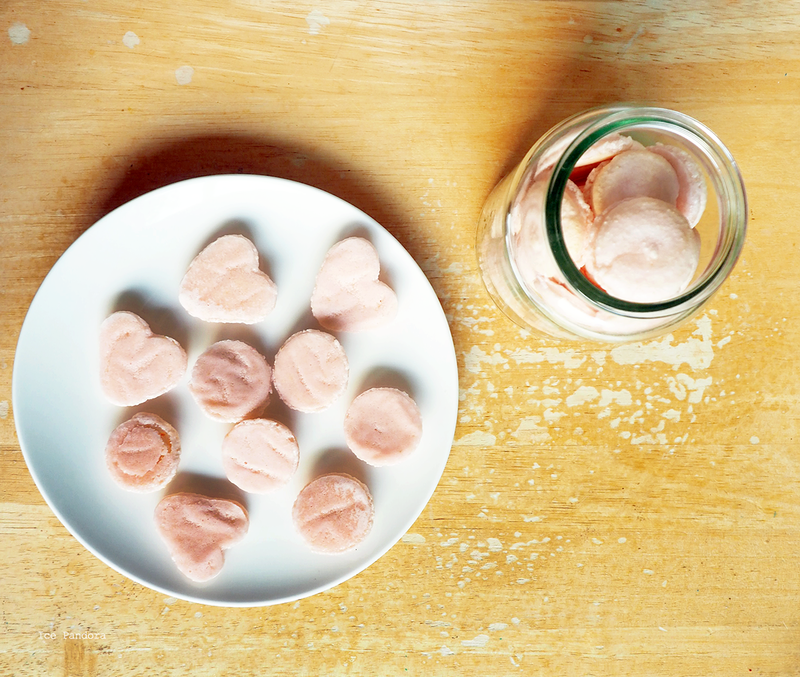 Simpelweg omdat ik het gewoon niet wil verleren en dus bakte ik een tijdje geleden weer macarons in de smaken aardbeien (ik gebruikte Dr. Oetker kookpudding!) en groene thee. 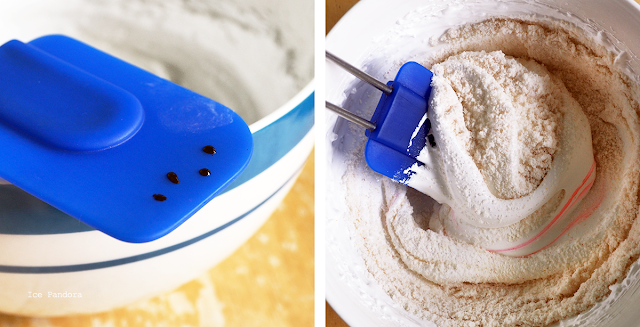 Preparation is key, so make sure you have a baking tray ready with baking paper and a piping bag already settled up. 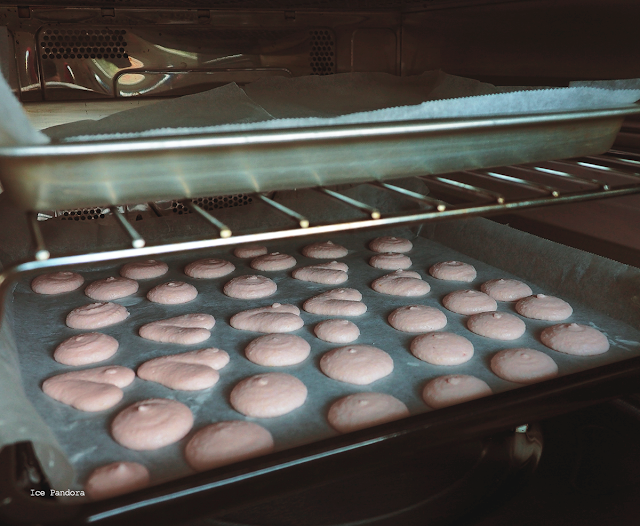 Though you don`t need to preheat the oven from the start since you need to rest and dry the macarons for 30 minutes before baking. 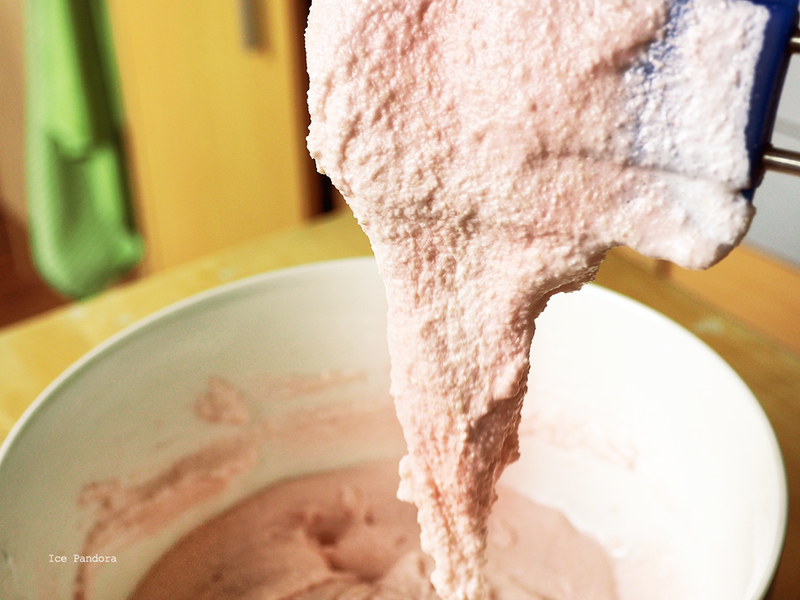 Sieve icing sugar + almond flour + the powdered instant strawberry pudding 2-3 times. 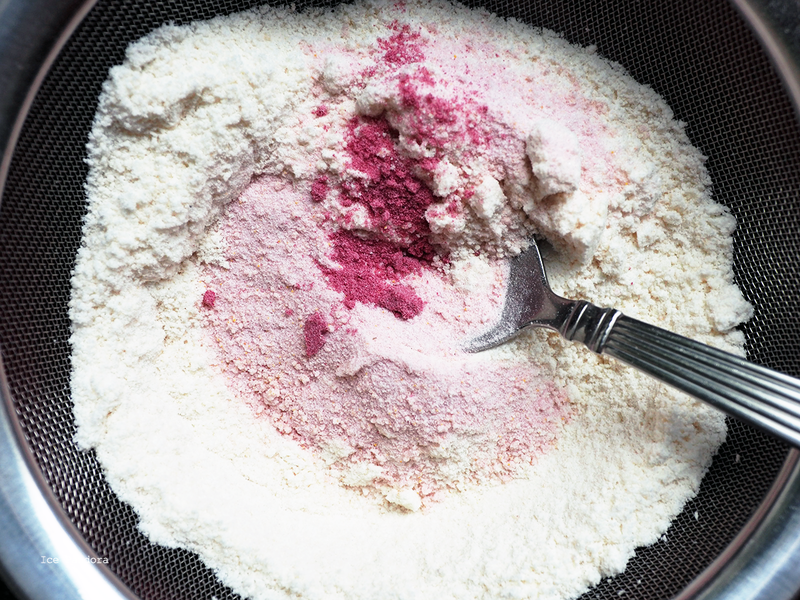 When using liquid food coloring, add a few drops on the spatula before you fold the almond flour mixture to the egg whites. 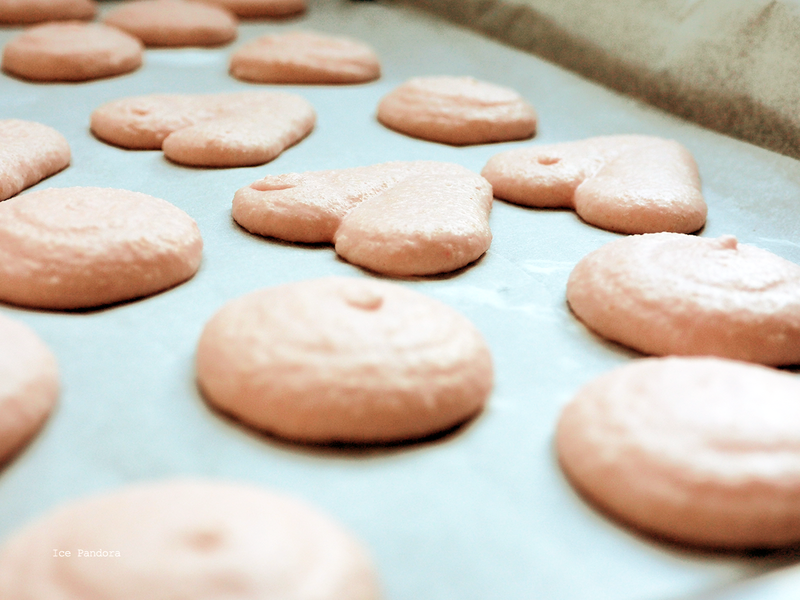 Very important: let the macarons rest and dry before baking! 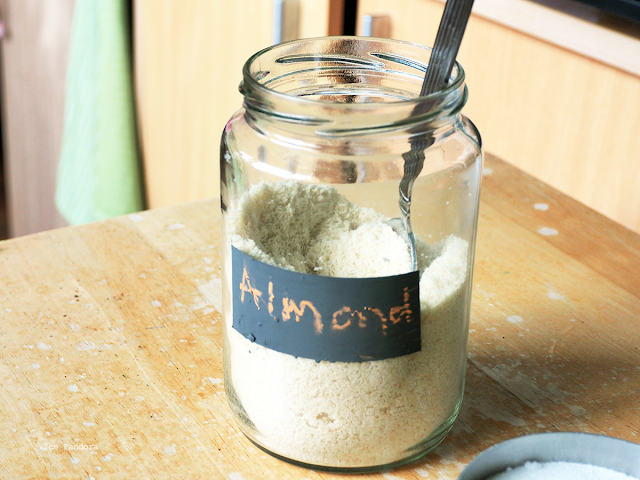 This will create that lovely feet at the bottom of the macarons. 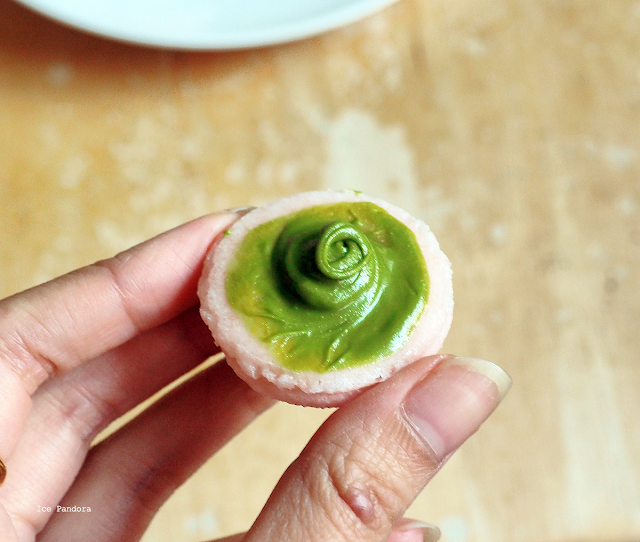 Or with something else you desire but I`ve used this delicious matcha green tea flavored milk spread for toast & bread. Super easy. 1. 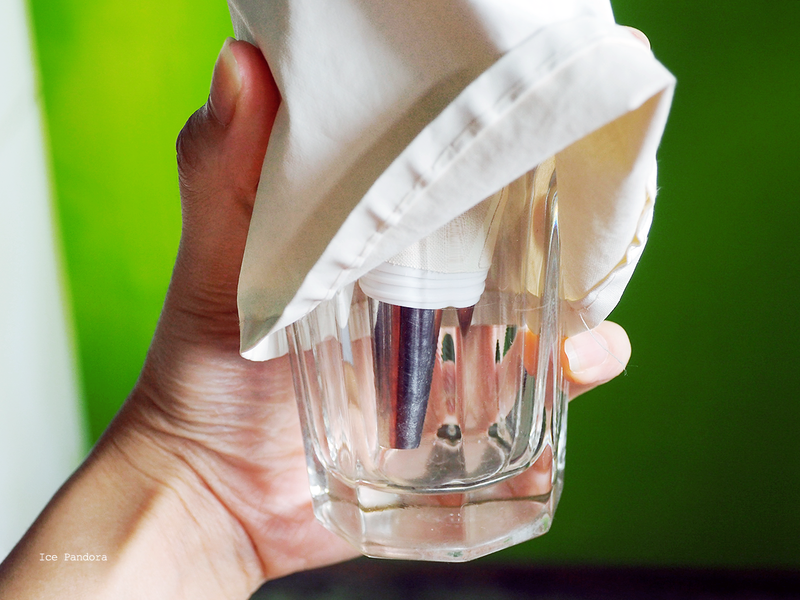 Get a large baking tray and line it with baking paper. Sieve the almond flour, icing sugar and the powdered instant strawberry pudding 2-3 times and set a side. Let it rest for 30 minutes before baking. Meanwhile pre-heat the oven to 180°C. 5. Lower the temperature to 160°C and bake the macarons for 10-12 minutes. I`ve noticed that the baking process can be different because of how different each ovens works so keep an eye on the macarons. Also check if the macarons are baked through, you can check it out of how easy the macarons lift up without sticking. If it sticks/has wet bottom bake the macarons at 130°C for 2-3 minutes. 6. 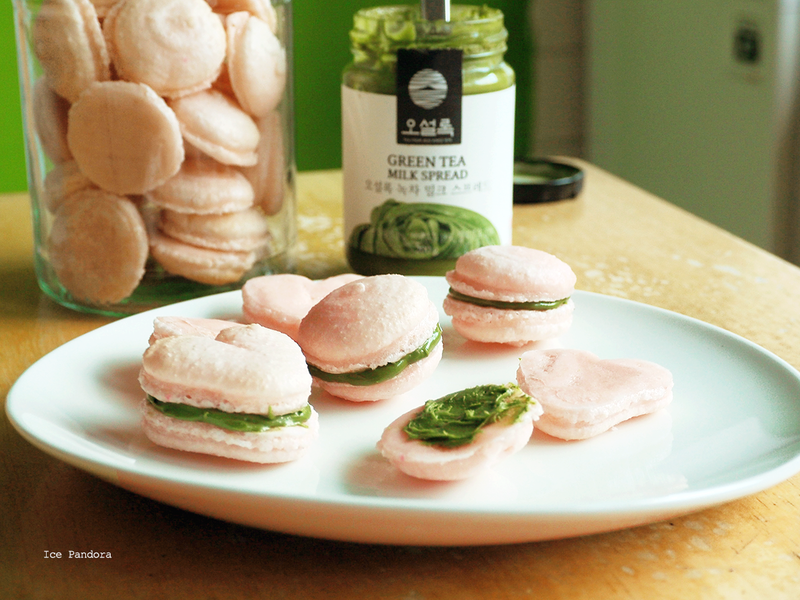 Let the macarons cool down before filling it with the green tea spread. 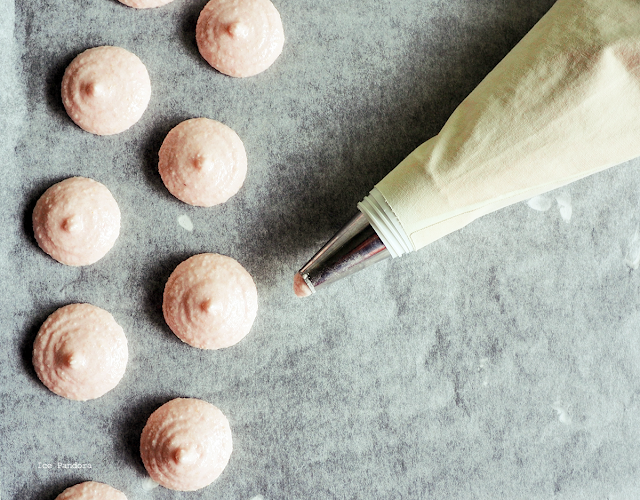 When it is ready, spread a teaspoon amount of filling on a macaron side top it with another macaron to finish the macaron. Ohhh, my god. This is what I need in my life. This is what I need to try and I definitely will. THANK YOU FOR SHARING. most of the macarons are very sweet, home made ones will be able to adjust to according to our sweetness level. They look good! I've never attempted making them, they definitely wouldn't work for me haha. Love that colours combination! And i bet the flavour combination is killer too!